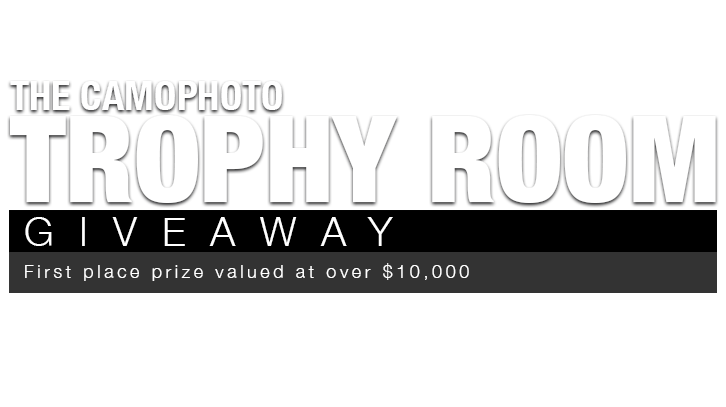 Anyone that signs up for Camophoto between now and April 2015 will be automatically entered into our incredible Trophy Room Giveaway! Once you sign up for Camophoto, you will receive additional raffle entries for your Likes, Trackers (Followers), and for every time you share Camophoto on Social Media! One Winner will receive a Little Red Creek CWMU 2015 Bull Elk Hunt Giveaway. 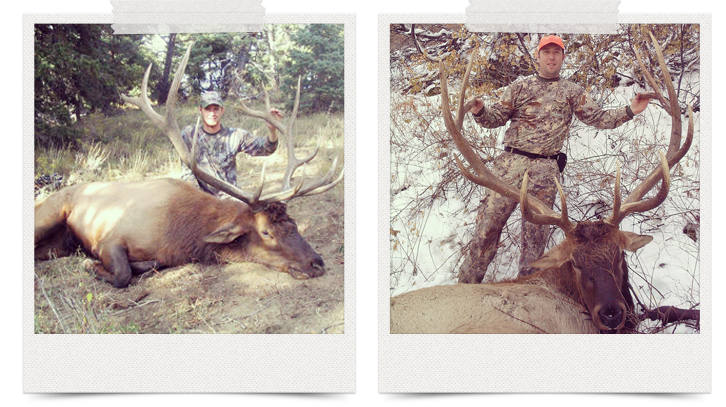 Two Winners will receive a South Slope Yellowstone 2015 Bull Elk Land Owner Hunt Giveaway. And More Prizes Coming Soon!